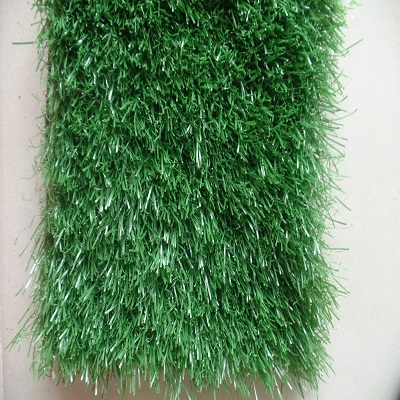 Find our wide ranges of artificial turf suitable for different sports fields, lawn, pool side, play grounds and garden. 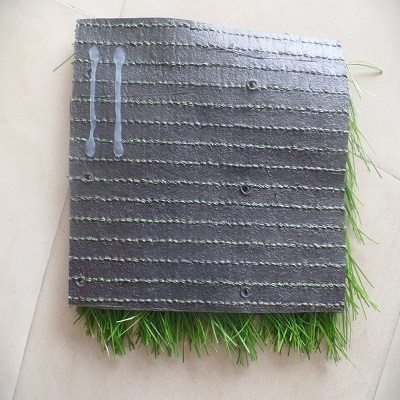 VP Grasse Ultra Spine 55mm is an Infill Soccer Turf. Professionalism, natural look and long durability! 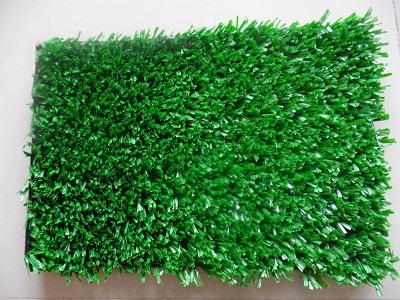 You can find everything you are looking for in Ultra Spine Artificial Grass. 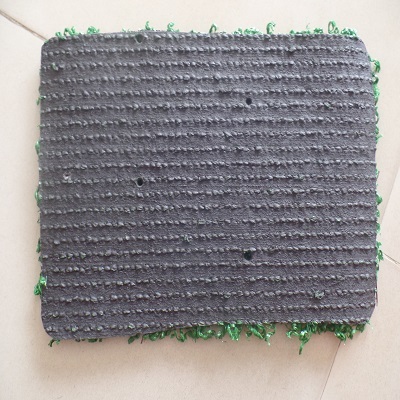 With its special yarn structure it can give the same performance for long years. Ultra Spine is the choice of most reputable soccer clubs. 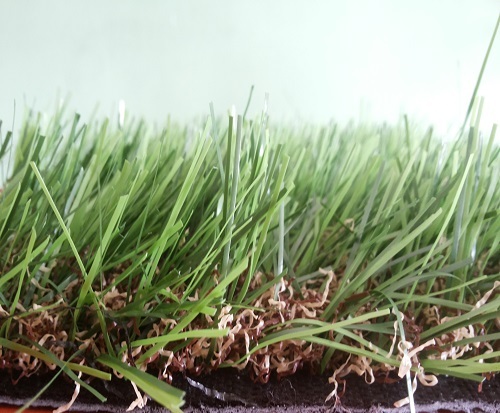 The Ultra Spine Turf, with it’s spined yarns, it will continue to give awesome soccer joy to all professionals. VP Grasse TS Faith 20mm is Multi Sport Turf. It is used in Multi Use Game Areas where different kinds of sports can be played on the same area, depending on the markings for any of the sports made on the field. 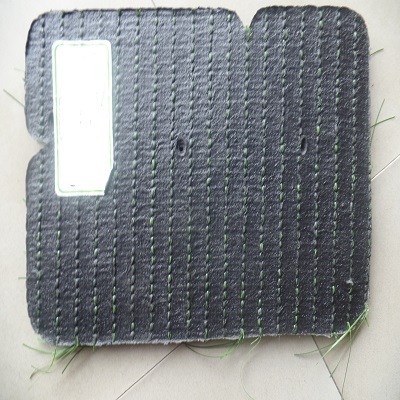 This turf can pass all tests of sports safety and be efficient on various international standards. VP Grasse LSR 7300 is Multi Sport Turf. It is used in Multi Use Game Areas where different kinds of sports can be played on the same area, depending on the markings for any of the sports made on the field. 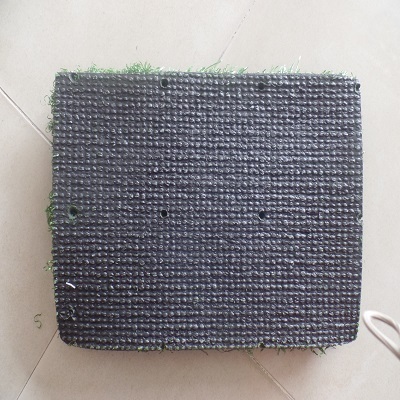 This turf can pass all tests of sports safety and be efficient on various international standards. VP Grasse FIFA 2 is a non-Infill Soccer Turf. It doesn’t require infill such as rubbers and sand. Professionalism, natural look and long durability! You can find everything you are looking for in VP Grasse FIFA 2 Turf. 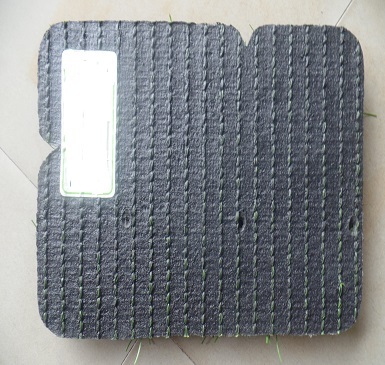 With its special yarn structure it can give the same performance for long years. 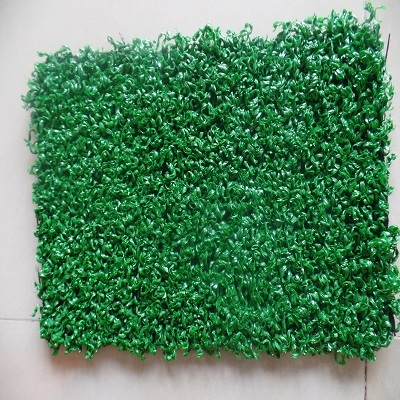 VP Grasse V-Power 50mm is an infill Soccer Turf, it requires infill like rubbers and silica sand. Performance, quality and natural look! 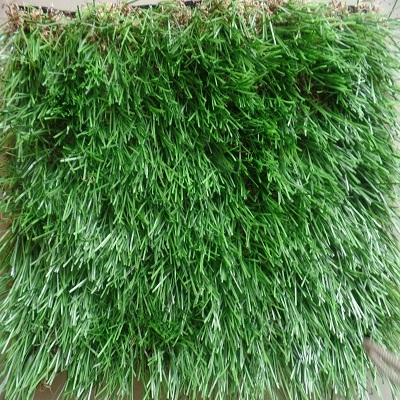 Due to its natural view its very difficult to seperate our V-Power from natural grass. 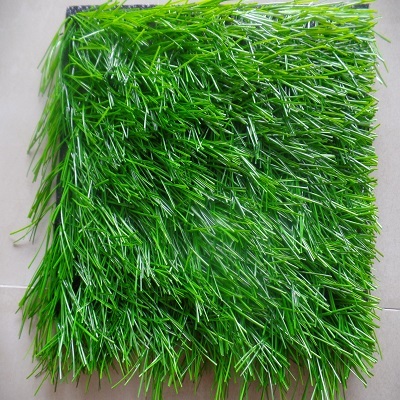 Many reputable sports sector and soccer field companies enjoy our V-Power (Duo) Artificial Turf. 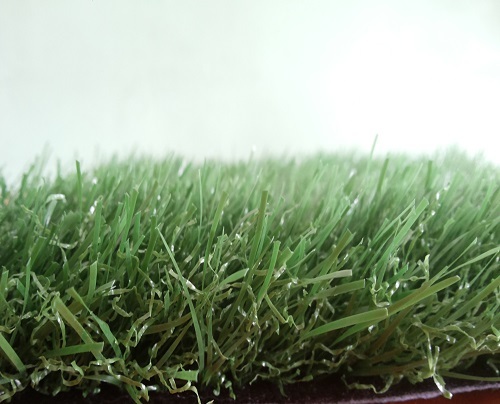 By its both performance and natural looking, our V-Power will keep being one of the favorite artificial grass in the next years. 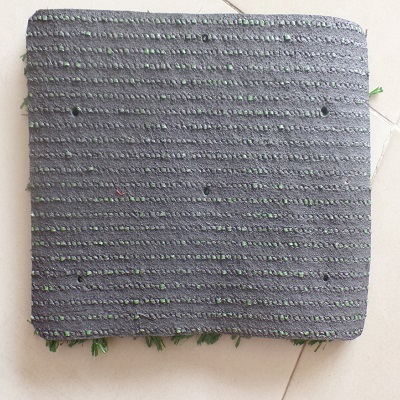 VP Grasse Advantage 50mm Artificial Turf is a mono-filament product for sports fields. Natural look, long durability and price advantage! 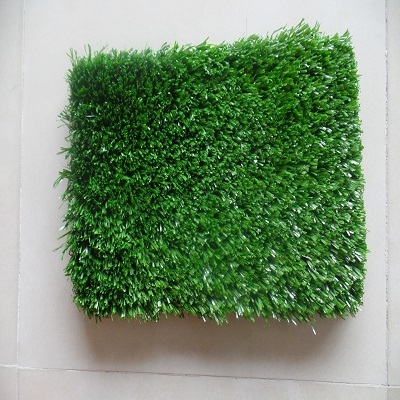 If you are looking for those three advantages in the same product, our Advantage Artificial Turf is your right choice. Its soft yarns takes the pleasure of soccer fans. 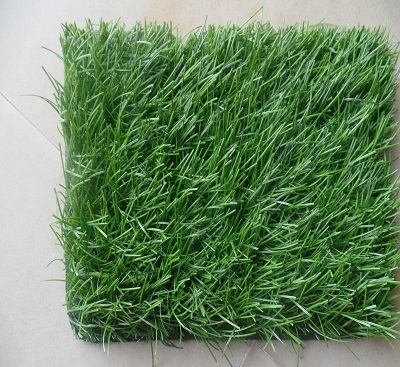 VP Grasse TS Rainbow 35mm is our full green landscaping turf for your lawns, gardens, play area and any other landscaping areas in your homes, schools, hospitals, office space etc. Remains lush and groomed all year round. 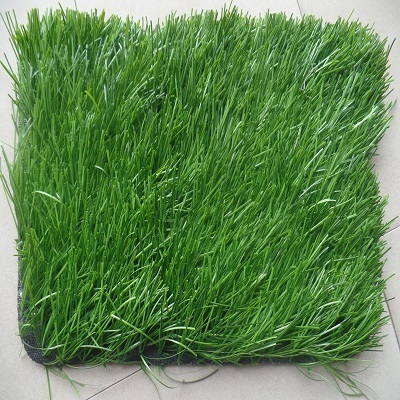 VP Grasse Touch Green 35mm is our natural look landscaping turf. 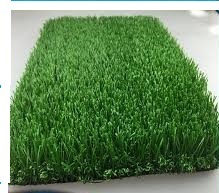 It gives you the look and feel of a real natural grass with its dead grass effect.Most suitable for your gardens, play area, lawns, walkways etc for homes, office spaces, hospitals, parks and recreational areas. remains green, lush and groomed all year round.